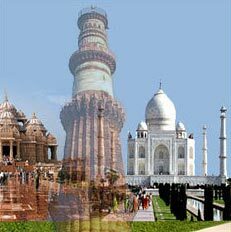 Located in New Delhi, India, we are known for providing the best package for Taj Mahal Trip From Goa Tour. 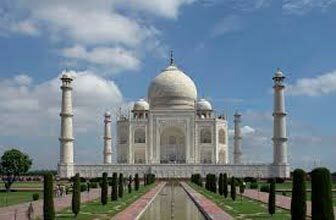 Those who want to go on a vacation with their family and friends from Goa to Agra can book our Taj Mahal Trip From Goa Tour. Our 2 Nights 3 Days Taj Mahal Trip from Goa is the best one as it includes all famous tourist’s destinations for sightseeing purpose. We also include accommodation, food, transfers, etc. So, book Taj Mahal trip from Goa with us at very affordable charges. 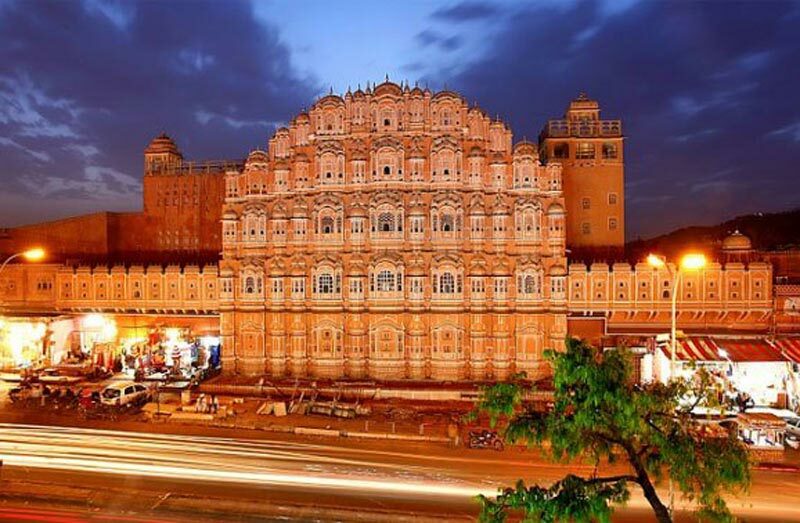 If you want to book a luxurious package then we also provide the same. 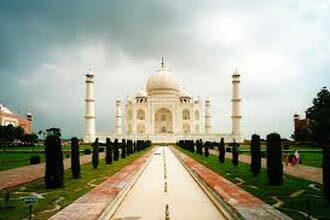 Travel Force India provide Taj mahal trip from Goa Tour. Undoubtedly Taj Mahal is the most breathtaking monument in India and visited by thousands of tourists every year. It is considered as the benchmark in the Mughal architecture. 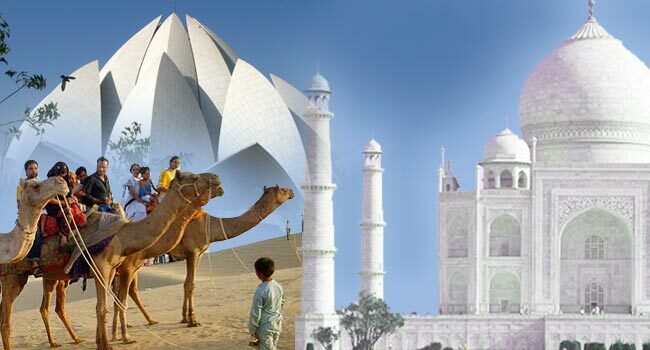 The ‘Classic Taj Mahal Tour’, beginning from Delhi, will cover Agra (the erstwhile bastion of Mughals), Jaipur ( the former land of Kacchawa Rajputs) and Mandawa (the land of painted havelis). Browse through the itinerary mentioned below for your kind perusal. English speaking local guide for the sightseeing. Breakfast / bottled water during the journey on the train. Lunch at a Restaurant in Agra. Lunch at a Multicuine Restaurant in Agra. Interstate tax, toll, parking, fuel. 09.30 AM	: Visit Fatehpur Sikri. 07.30 PM	: Train arrives at New Delhi railway station and drop you at Hotel. In time transfer to the Airport to board the flight for Goa, meeting on arrival and transfer to your hotel.